Trailing only the F-Series and the Fusion, the Escape is one of the top Ford sellers, so come to Waldorf Ford and find out why. The Ford Escape has always been a crossover that customers can rely on, and Waldorf Ford has the Escapes in the Washington area that you need. The 2017 model continues the great tradition of the Escape and adds updated features that are perfect for the modern driver. Waldorf Ford has one of the best selections of 2017 Escapes in the Washington area, all at a price that you can afford. The new look of the 2017 Ford Escapes lifts styling cues from the Ford Edge, including the visually enhanced grille. That new front fascia serves to cut down on the clutter that was present on the previous model’s front. What seems like a small change actually does wonders for the look and feel of the 2017 Escape, making it simultaneously more luxurious and more sleek. The more upscale cabin accommodates five passengers with a lavish interior. The 2017 Escape allows the driver the use of Ford’s newest infotainment software, SYNC 3. SYNC Connect comes with a free, five-year subscription, letting owners remotely start, lock and unlock, check diagnostics, and track vehicle location from a connected smartphone. 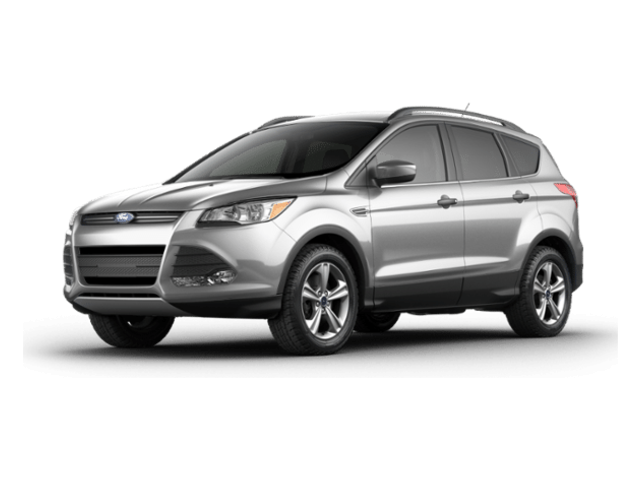 This Escape is also the very first Ford vehicle to feature both Apple CarPlay and Android Auto capability. So if you’re technologically inclined, then Waldorf Ford is the place to shop for your 2017 Escape in the Washington area. 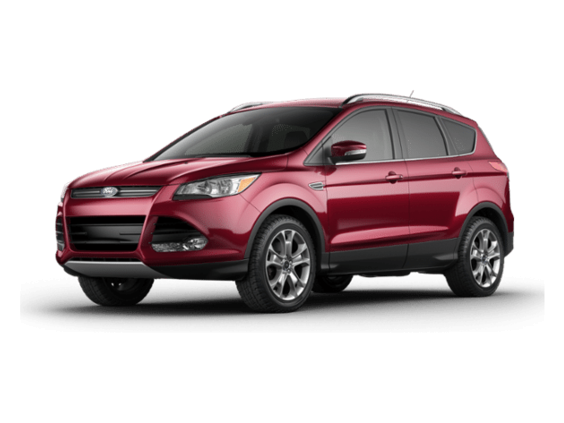 In the 2017 Ford Escape, you’ll find the perfect blend of power and safety, a balance that is great for any family. 1,500 pounds for the 2.5-liter, 2,000 pounds for the 1.5L turbo and 3,500 pounds for the 2.0L turbo, any option you choose to go with has the towing capacity you need when it is properly equipped. Blind spot information system, hill-start assist, auto high-beam control, the foot-operated rear tailgate, adaptive cruise control, enhanced active park assist, lane-keeping system, and the driver alert system all serve to keep those inside the new 2017 Escape safe. You can sleep soundly at night knowing your family is safe inside the 2017 Escape. Treat yourself to a new 2017 Ford Escape! Waldorf Ford has brought you the best prices on new and used vehicles in the D.C. area for years and this year is no different! If you are looking for a car, truck, or SUV in the Washington area, then there is no better place to do your shopping than Waldorf Ford. With two new powertrains, the 2017 Ford Escape has a whole new look under the hood as well. The Escape SE and Escape Titanium are equipped with a new 180-horsepower 1.5-liter EcoBoost four-cylinder. You can also order them with an optional 2.0L twin-scroll turbocharged EcoBoost four-cylinder that grants the Escape 245 horsepower. These engine options come with a six-speed automatic transmission and paddle-shifters in the SE and Titanium models. It’s a new year and it’s time to get into a new ride at Waldorf Ford. The time is now to experience America’s Best-Selling brand and it’s more affordable than ever. 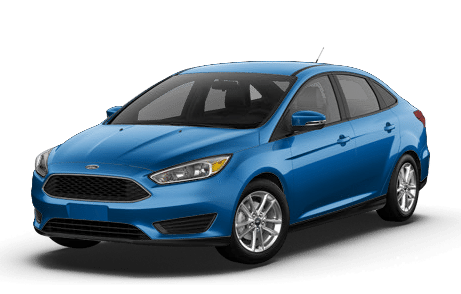 Choose a 2015 Ford Focus or a 2016 Ford Fusion or Escape and receive 0% APR for 60 months PLUS $2,000 trade-assistance cash. All that on top of our already low prices and incentives. 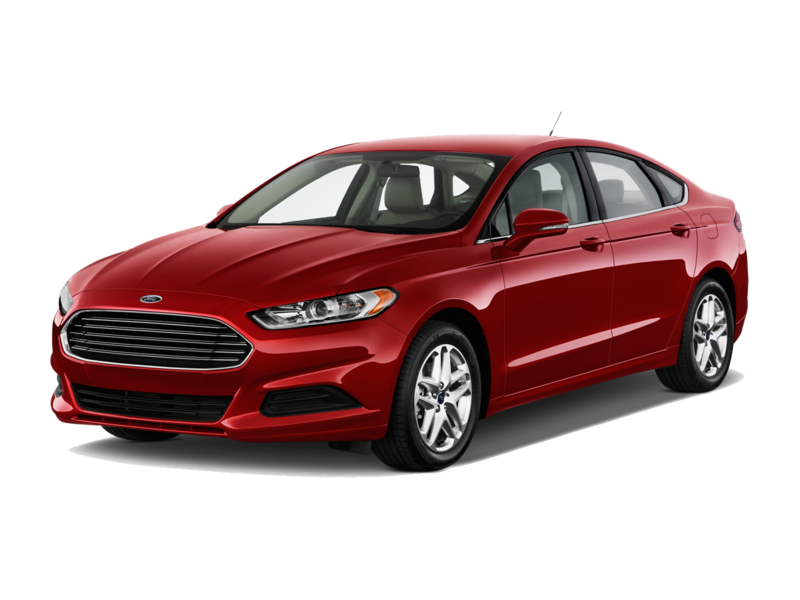 The 2016 Ford Fusion is a thoughtfully designed four-door sedan with a distinctive silhouette and an array of smart technologies. Five engine options make each fusion unique. There’s the standard 2.5L i-VCT I-4 engine or the available 1.5L or 2.0L EcoBoost® engine. 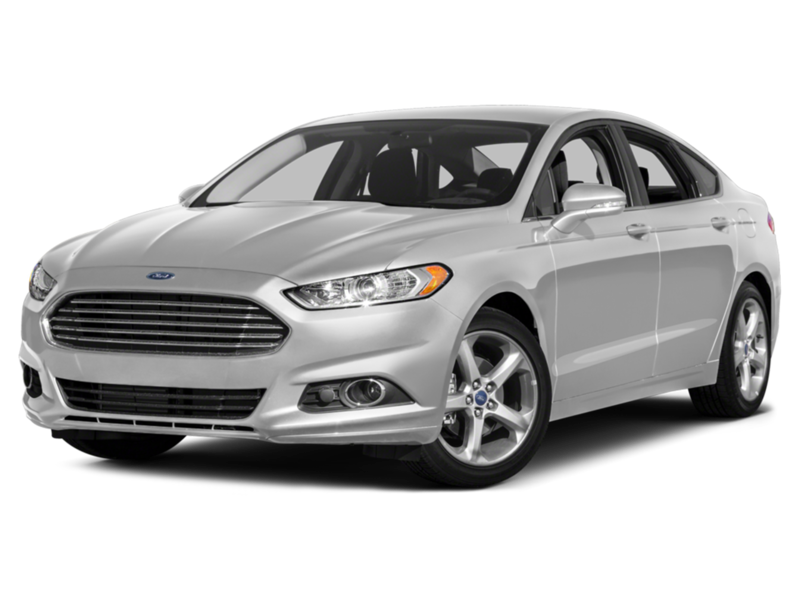 The Fusion Hybrid has a 2.0L I-4 Atkinson-cycle powertrain, coupled with electronically controlled continuously variable transmission (eCVT) and electric motor, while the Fusion Energi Plug-In Hybrid has a 2.0L I-4 Atkinson-cycle engine with a state-of-the-art, 7.6 kWh lithium-ion battery. Eight trim levels include the S, SE, Hybrid S, Hybrid SE, Titanium, Hybrid Titanium, Fusion Energi SE, and Fusion Energi Titanium. Starting MSRP ranges from $22,110 to $35,730. Awesome features include a standard rear-view camera, SYNC® with MyFord and SYNC® with MyFord Touch®, available Active Park Assist, available Lane-Keeping System, available BLIS® (Blind Spot Information System)* with Cross-Traffic Alert, and much more. 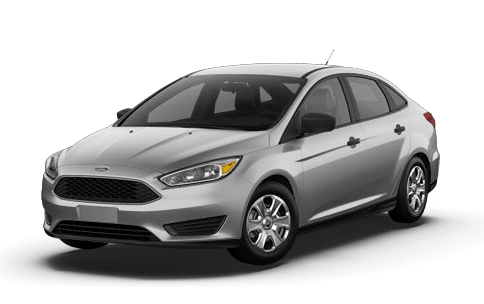 Stop by Waldorf Ford today to test drive a Focus, Fusion or Escape. We have the largest inventory, at lowest prices and offer superior customer service!